Carroll Bradford Roofing is a licensed, established, and widely trusted roof installation contractor serving Orlando, Florida. Whether you need a metal roof repair, installation, or full replacement, your home or business will benefit from the years of experience and knowledge our teams provide. Our Orlando metal roofing contractors possess the experience needed to get the job done efficiently. 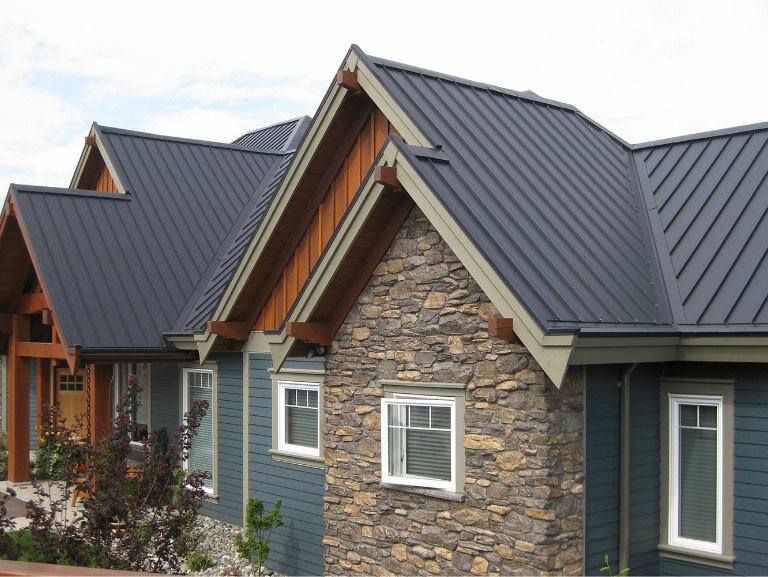 We provide all of our customers with an extensive range of colors and distinctive metal roof styles so that you can achieve that customized look for your home exterior. We are your residential roofing experts! Metal Roofs are typically made of zinc, aluminum, and other steel alloys. The benefits of metal roofs are numerous, making this roof type a suitable option for many residential and commercial customers alike. 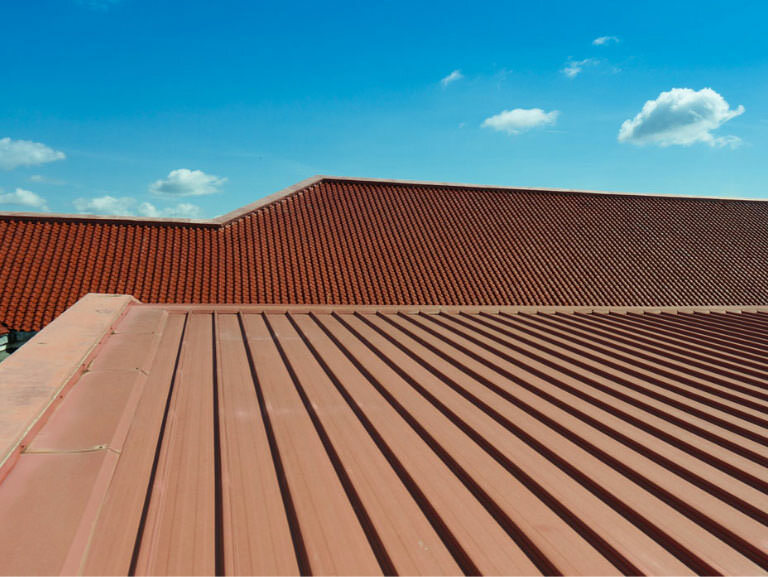 Metal roofing systems are lightweight and their components are relatively simple for our roofing experts to maneuver, allowing for a quicker installation process. Moreover, metal roofs are extremely resilient, withstanding natural elements such as rain and wind and also demonstrating resistance to fire, rot, and mildew. In addition to these benefits, the longevity of properly installed metal roofs is superb, as they are expected to last as long as the building structure itself. Metal roofs are typically less expensive to maintain and because of their life cycle and durability, they can be less expensive than other solutions over the long-term. Why Choose Carroll Bradford Roofing for Your Metal Roof Replacement or Repair? 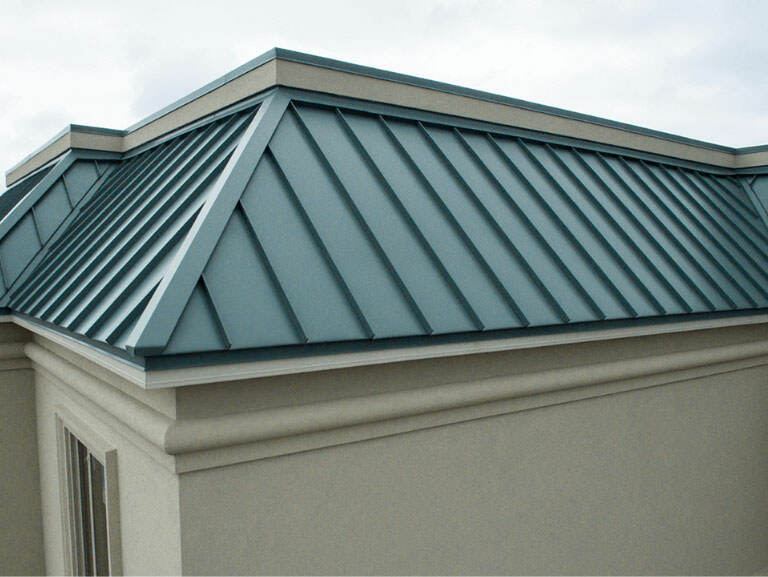 Our Orlando metal roofing contractors possess the experience needed to get the job done efficiently. We provide all of our customers with an extensive range of colors and distinctive styles to help you achieve a customized look for your home’s exterior. Whether you need an experienced roofer for a metal roof repair, inspection, or a full roof replacement, we are happy to take the time to help you understand various roof types, material options, and costs. With thousands of roofing projects completed and a proven track record for stellar customer service, Carroll Bradford Roofing is Orlando’s reliable metal roofing company. How do we differ from other companies? The answer is multi-faceted – we establish and maintain an open line of communication with our customers; we educate them, answering all questions along the way; and we follow set guidelines to streamline and expedite the roof repair and replacement process. As Orlando’s premier roofing company, we take pride in providing stellar customer service from start to finish, leaving you with peace of mind and a beautiful final product. Experience the quality service that countless customers have in the past by entrusting in Carroll Bradford Roofing with all of your metal roof repair, installation, and replacement needs. Carroll Bradford Roofing is your premier Orlando roofing contractors specializing in Orlando roof repair, Orlando roof replacement, and Orlando new roof installation. Experienced in the most popular roofing materials, we are your Orlando metal roof repair, Orlando tile roof repair, and Orlando shingle roof repair experts. Whether you need an experienced roofer for a repair, inspection, or a full roof replacement, we are happy to take the time to help you understand various roof types, material options, and costs. To start the process, with the assistance of our experts, you will select a roof type - metal roof, tile roof, steep slope roof, low slope roof, flat roof, or shingle roof - that best meets your needs and budget. Next, the materials needed for these specific roof types will be discussed as well as the overall investment. Finally, a timeline establishing a start date, work times, and an end date will be created. By walking you through these steps, you will become an active participant in the roof repair process, leaving you at ease with what to expect and when. As a homeowner or business owner, having peace of mind about the state of your roof is essential. As a leading Orlando metal roofing company, we offer a variety of time-tested roofing materials that provide durability, longevity, and protection for both your home or business and everyone inside.